Shams Abu Dhabi, located on the Al Reem Island investment zone, is adjacent to the new Central Business District on Al Sowwah Island. A five-minute drive from the city centre, Shams Abu Dhabi will be easily accessed via several bridges. It promises to become an impressive and vibrant leisure and business destination for Abu Dhabi's cosmopolitan population. Shams Abu Dhabi features a number of unique developments and comprises a mix of commercial, retail and residential space and will be the future home for 45,000 residents. The development includes the two tallest buildings in the Shams Gate district - the 74 storey Sky Tower and 65 storey Sun Tower - and a cluster of eight towers located at the entrance of Shams Abu Dhabi. 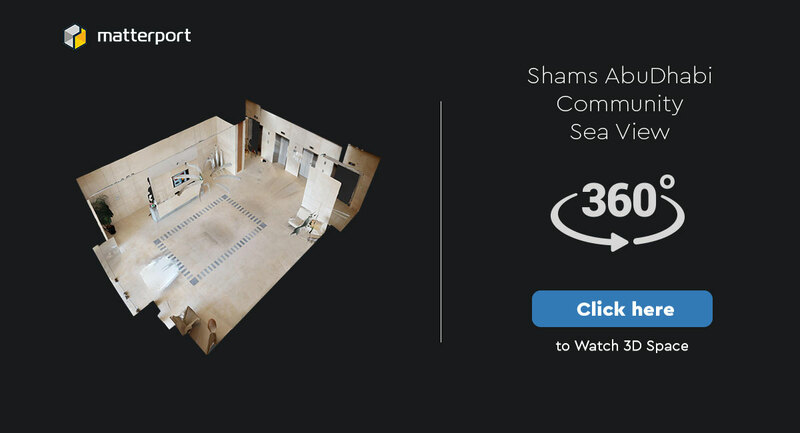 Shams Abu Dhabi also comprises Gate Towers and The Arc, Shams Marina, Shams Park and the BOUTIK Shams shopping mall, all of which represent a new hub for those wishing to live and work in the capital.